Sell diamond jewelry in NYC is pretty much like giving in your laptop for repairs – you don’t have the expertise to figure out things yourself and are completely in the hands of the technician or in this case, the jeweler. You trust what they have to say because you really don’t have much of a choice. The best you can do is head to an expert who has proven to be reliable, someone who’s established themselves in the field. By getting a diamond certification and your diamond appraisal in NYC, you have some idea of the price you should get for your jewelry. To get the best price, you should get your diamond jewelry certified and go through diamond appraisal as well. A diamond appraisal isn’t set in stone; it varies from one expert to another. 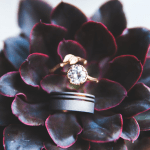 Its purpose is to help you get an idea of what your jewelry may be worth – it’s an opinion and varies from expert to expert. cIf you’re looking to sell diamond jewelry with peace of mind, it’s best to have a diamond appraisal along with a diamond certification. Unlike appraisals, diamond certifications cannot vary. The certificate is provided by a laboratory or a verified expert. A diamond certificate is accompanied with a detailed report on the diamond’s specifications such as the dimensions, cut, clarity, carat weight and other important factors that impact the price. The most common diamond certificates are given by the American Gem Society (AGS) or the Gemological Institute of America (GIA). 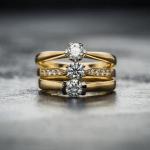 Both these entities have strict guidelines to evaluating the value of the diamond so you have an accurate description of the jewelry and can make more informed decisions regarding its price. Once you’ve been given a certificate from any of these entities, the value of your diamond jewelry cannot be disputed. A diamond certification is basically a report that details the specifications of the diamond. A diamond appraisal is a monetary value given to you by an industry expert. While details of your certification will not change, opinions from experts will differ. 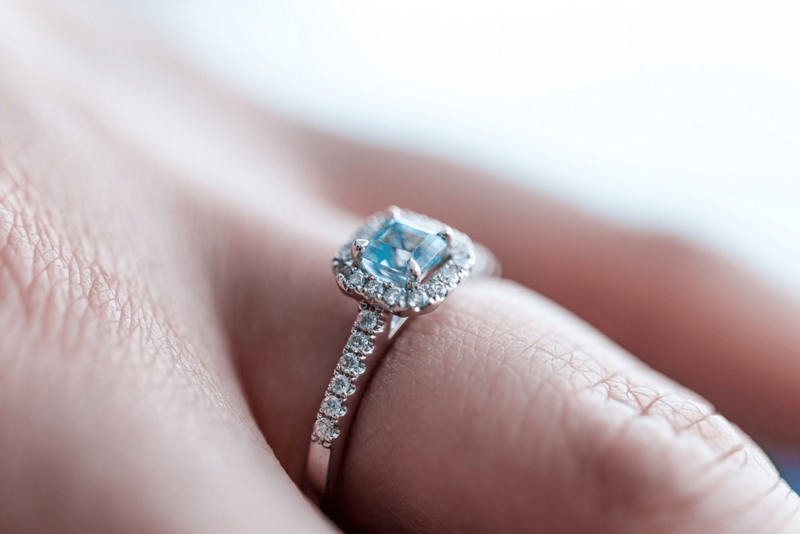 To ensure you’re getting the right price for your diamond jewelry, it’s best to first get a diamond certification and then to take the opinion of more than one expert so you have an idea of what a fair price may be. At JBE Diamonds, we suggest you get your diamond jewelry certified and then send us the certification along with your diamond jewelry. Our quote will be based on diamond certification and the opinions of our diamond appraisal in NYC. We’re respected name in the industry so you can rest assured that you’ll be offered a fair price. Get in touch with us for more information on selling your diamonds.